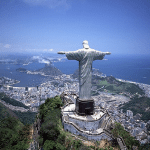 Malaysia not only makes a wonderful vacation spot for long holidays but also a great choice of destination for those of you looking to go on a short trip. Our country is not only rich in culture but is also home to some of the most gorgeous places that will make you go WAAOW! 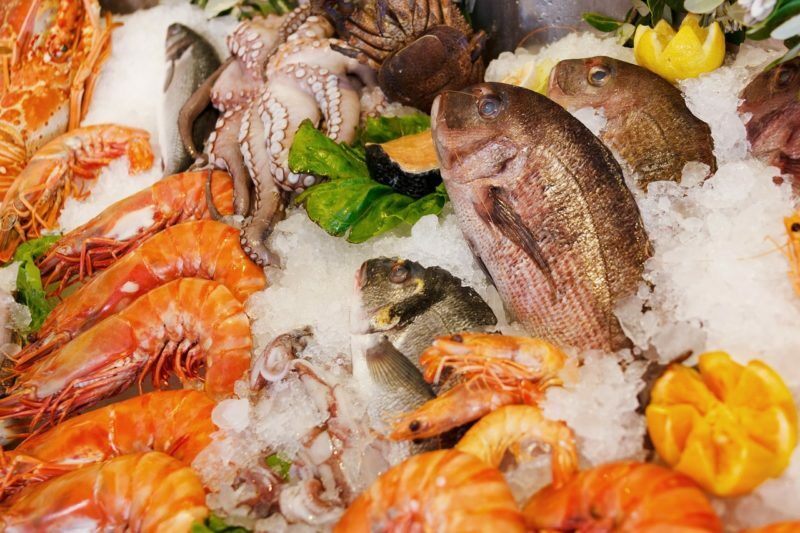 Whether you’re looking to enjoy some good and affordable seafood, or be one with nature, we’ve got it all covered in the list below. 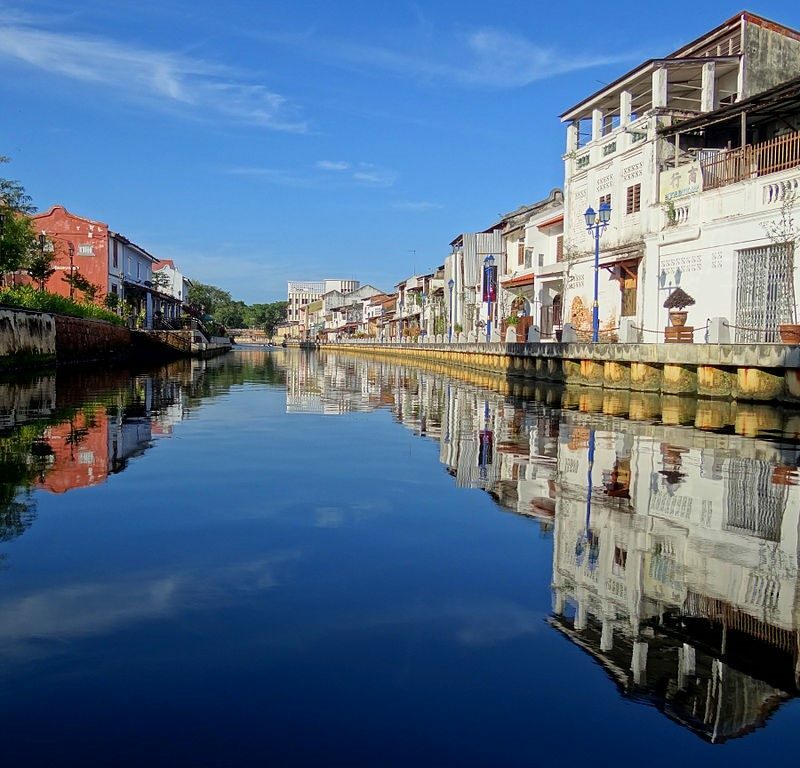 We’ve revealed some of the most underrated places in Malaysia that are awesome for a short getaway! 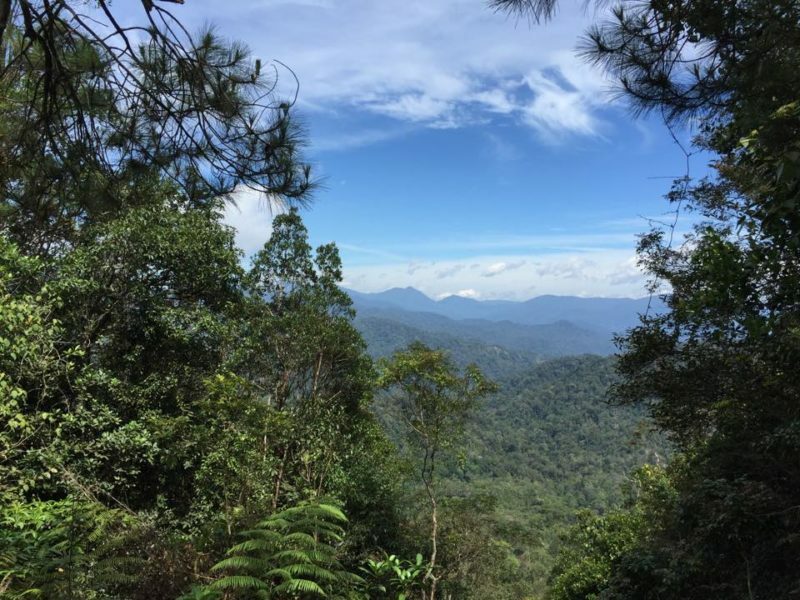 The large virgin tropical rainforest found in Malaysia’s gorgeous National Park, happens to be more than 100 million years. For those of you looking to enjoy some time away from the hustle bustle of the city, and instead just enjoy scenic views of the nature, then this is the perfect place for you. The beautiful canopy walk in the rainforest is the longest in the world, extending over 500 m long, located 40 m above the ground. Enjoy a slow walk on the suspended bridge while taking in the lush greenery that surrounds you. On the other hand, if you’ve been craving some affordable but fresh seafood, then Pulau Ketam would make a fine choice for a quick weekend trip + dinner. At the island, you’ll not only get to enjoy the mouth-watering food but also explore the fishing village and hang out with the friendly locals, who are always up for a story. You can either walk around the island or rent a bike and cycle around to explore the village. For all of you who grew up in the city, this is a great chance to witness how the people in the village live their lives; it might be a real eye-opener. Feel like going an exhilarating adventure this weekend? Then Gopeng should definitely be on the top of your list. 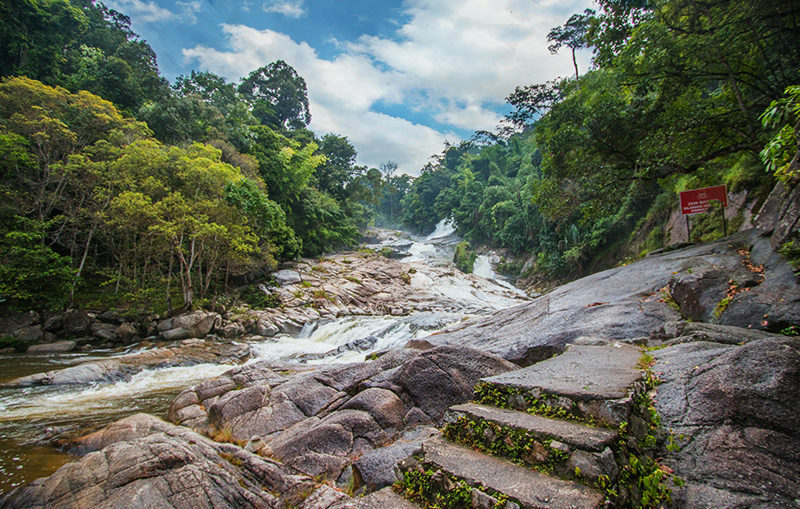 From jaw-dropping caves to adrenaline boosting white water rafting, mountain biking and waterfall abseiling, Gopeng is definitely not for the faint-hearted ;). Once you’ve bravely accomplished these activities, take a break and visit the Gaharu Tea Valley – don’t forget to have a taste of the tea over there. Situated merely an hour away, Bentong is one of the few laid-back towns that are wonderful for a quick rejuvenating trip. One of the best things about Bentong is the humongous natural hot springs, which is open to the public, for free. So don’t forget to take a dip the next time you’re there, it costs you nothing after all. The charming Chamang Waterfalls, just calls for you to lay down a picnic mat, and enjoy the lush greenery and the calming sound of the water as it hits the rocks and makes its way to you. 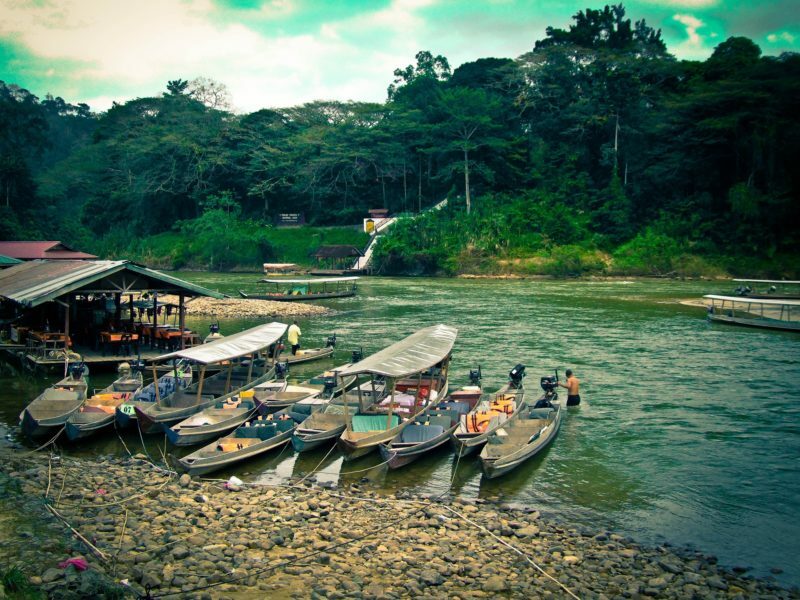 Located in Pahang, Brinchang is one of the most underrated vacation spots in Malaysia. 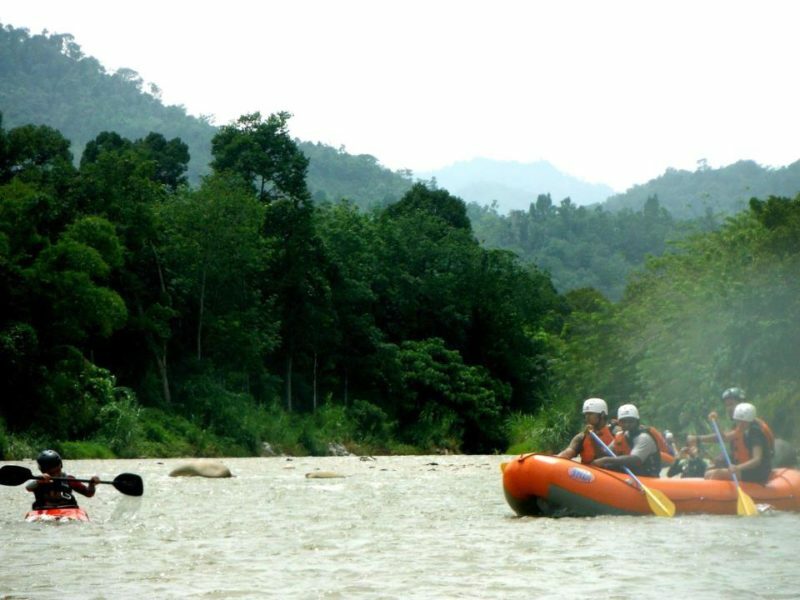 It not only boasts some of the most gorgeous landscapes but is also a wonderful escapade for all you nature lovers. 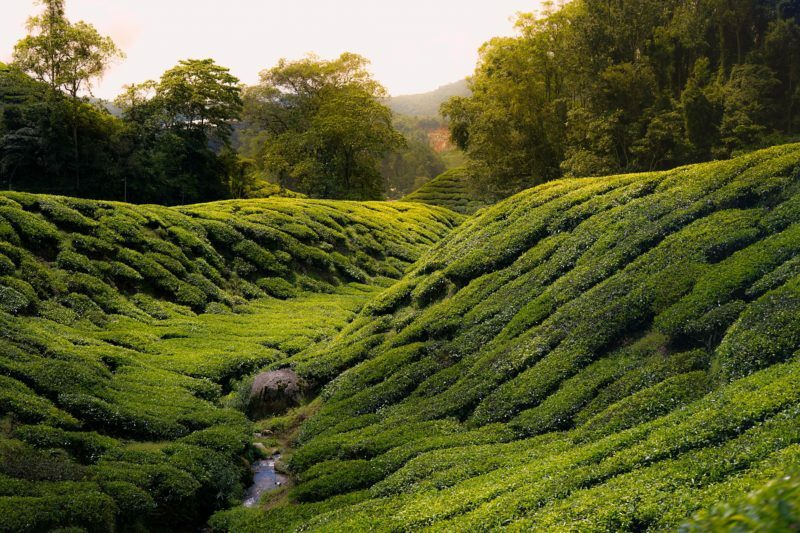 Explore the unique Mossy Forest, and enjoy the picturesque views of the tea plantations – and don’t miss the chance to try their freshly brewed cup of tea. Once you’re done with all the outdoor activities, visit the Cameron Tringkap Bee Farm and Time Tunnel museum – and be transported back in time to the good ‘ol days. Fraser’s Hills is definitely one of our most favourite weekend getaway destinations. The fact that it is still pretty under-developed compared to the other highland resorts makes it all the more appealing for a quiet and nature-driven trip. The scenic landscapes and the magnificent Jeriau Waterfall – located about 4km away from the city centre – promises you nothing but utter tranquillity. For those of you who have always dreamt of riding a horse, visit the Paddock for a chance to ride on retired racing horses. Finally decided where to go this weekend? Well, what are you waiting for, book your hotels with Expedia voucher codes or Agoda promos via Shopback and score some great deals and amazing cashback! In addition to deals on travel, ShopBack will be having our inaugural Shopping festival ShopFest later this year. Happening from 9th September to 3rd January; ShopFest is the go-to event that will help you shop the Smarter Way throughout the 6 major year-end sales. 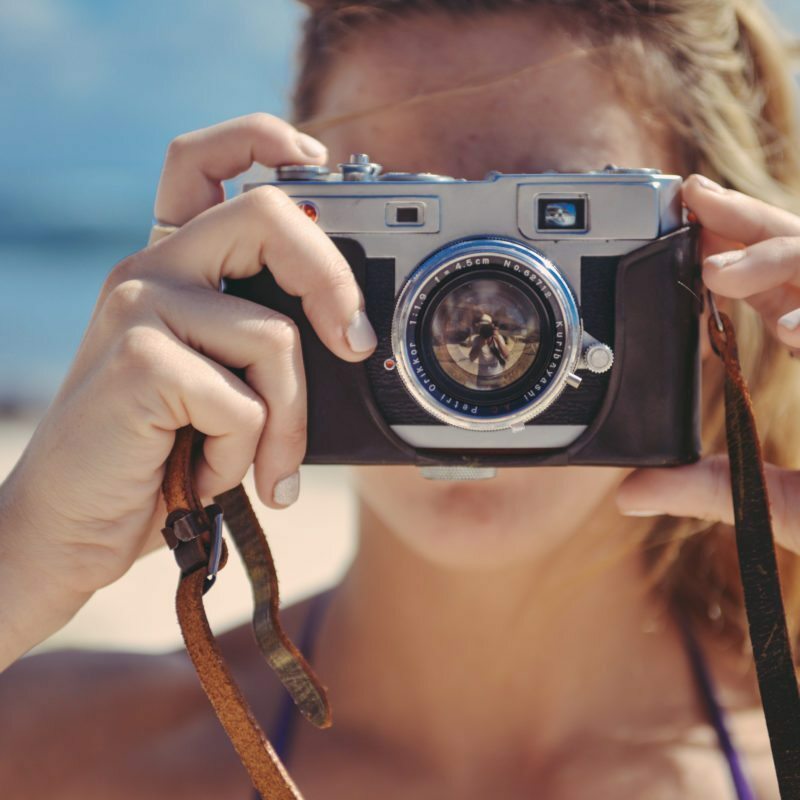 Try out these little tips for a better travel photography experience!